As a jewellery workshop, Larsen Jewellery provides a wide range of services from selling loose diamonds to designing and making fine jewellery. We are also able to redesign or remodel existing jewellery transforming your old unworn pieces into beautiful new designs. 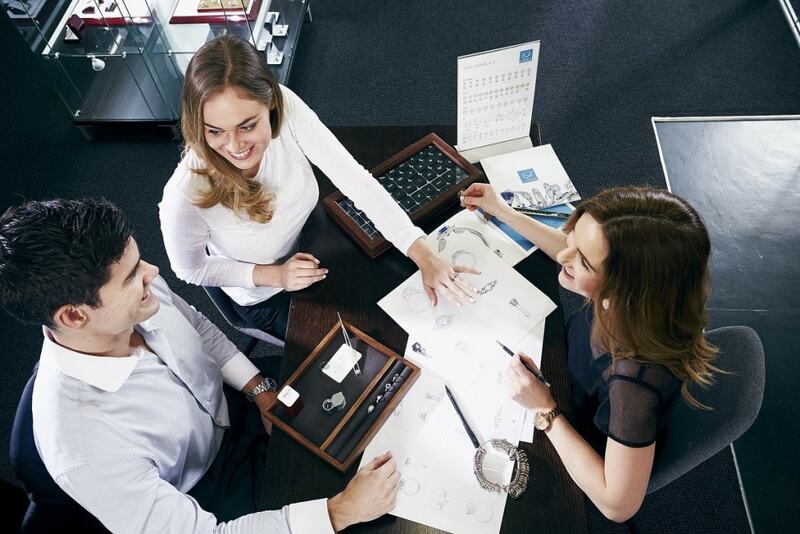 In addition, Larsen Jewellery has introduced an exciting concept called the Wedding Ring Experience, where couples are able to literally make each other’s wedding rings under the guidance of an expert jeweller.